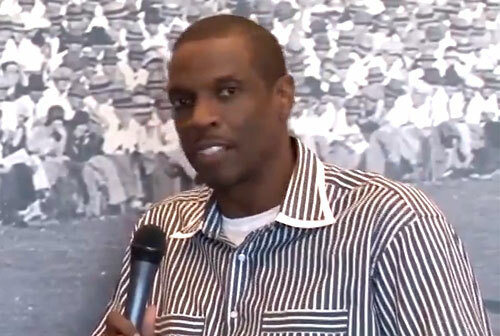 Dwight Gooden is a former MLB pitcher who played for the New York Mets from 1984–1994, the New York Yankees from 1996–1997, the Cleveland Indians from 1998–1999, the Houston Astros in 2000, the Tampa Bay Devil Rays in 2000 and the New York Yankees again in 2000. Gooden is a three-time World Series champion for 1986, 1996 and 2000 plus he is a four-time All-Star for 1984, 1985, 1986 and 1988. Gooden was awarded the Triple Crown plus the National League Cy Young Award for 1985 plus the Silver Slugger Award for 1992. Gooden is also the MLB wins leader for 1985, the MLB ERA leader for 1985 as well as two-time MLB strikeout leader for 1984 and 1985. PFP Sports Talent Agency is a top booking agent for motivational sports speakers and sports personalities. If you would like to book MLB stars like Dwight Gooden for a speaking engagement, personal appearance or special event, you can request Dwight Gooden agent and speaker information from PFP Sports Talent Agency or call 800.966.1380.